Gorgeous designer finished home in boutique Lucien LaGrange premier Gold Coast luxury building. This 3 bedroom plus office includes two side by side garage spaces. Exquisite designer upgrades include hand scraped hardwood floors, dry bar with wine refrigerator, banquette seating added in kitchen, Poggenpohl cabinets, Subzero and Wolf appliances, custom designed office within the master suite, many custom built-ins, lighting, window and wall coverings. Third bedroom suite with built-in beds that sleep 6 but can easily be converted. Two large south facing terraces. Enjoy 24hour door staff, rooftop heated pool,elegant TEN Club for entertaining, and state of art exercise facility. Perfect location steps from the lake, park, shopping and restaurants. 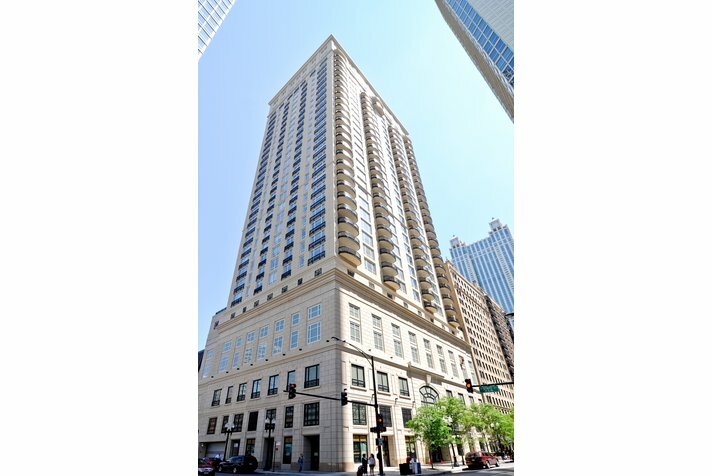 10 E Delaware Place #10D Chicago, Illinois 60611 is a condo property, currently listed at $1,449,000. 10 E Delaware Place #10D has 3 bedroom(s) and 4 bath(s). 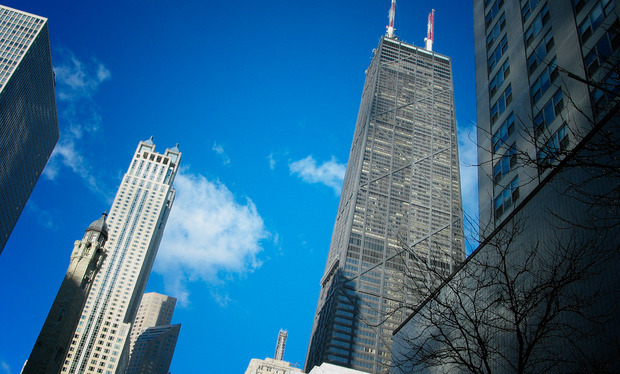 Want to learn more about 10 E Delaware Place #10D Chicago, Illinois 60611? Contact an @properties agent to request more info.